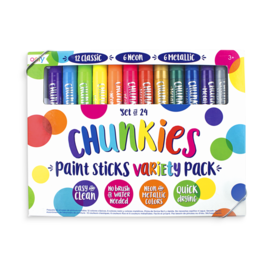 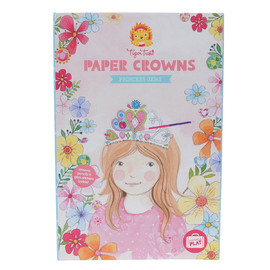 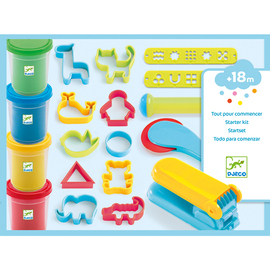 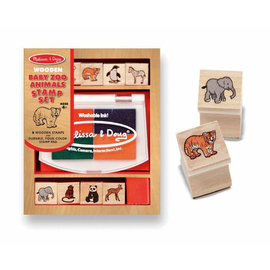 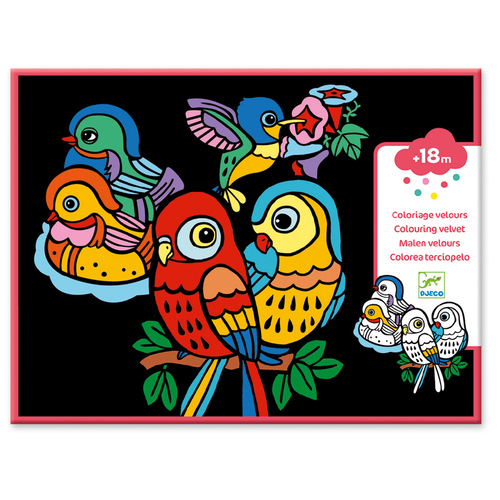 This Djeco Baby Birds Velvet Colouring Kit makes learning to colour easier for younger children and toddlers. 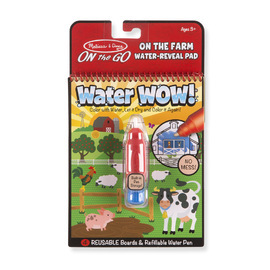 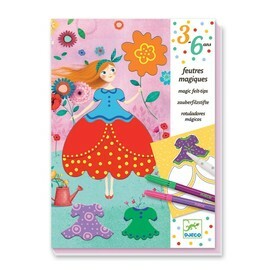 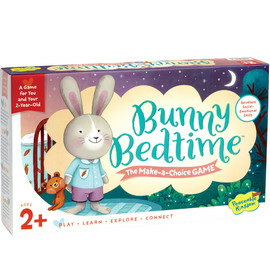 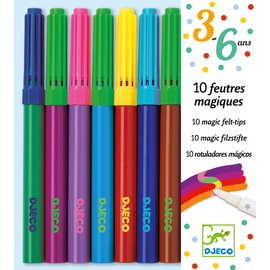 The velvet contours around each image help children avoid going over the lines and the black velvet outlines show off the bright colours inside. 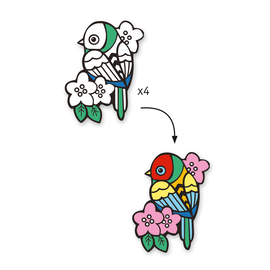 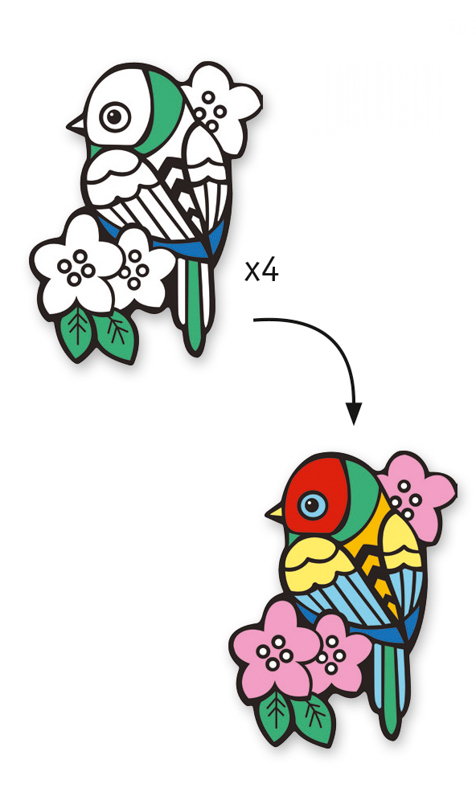 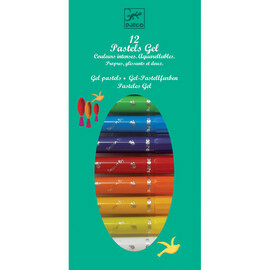 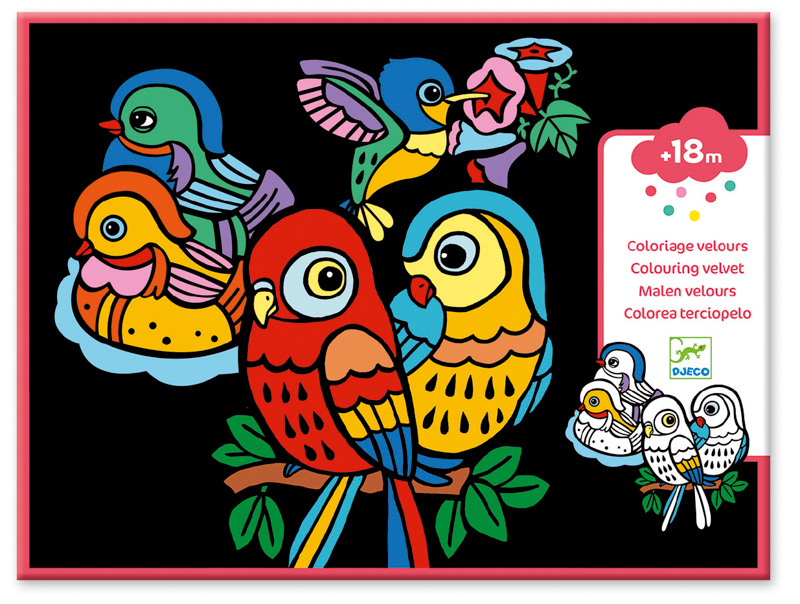 These bright and playful velvet colouring pictures feature sweet little baby birds to colour in. 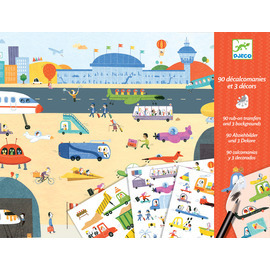 This Djeco activity kit includes 4 illustrated bird silhouette pictures with velvet edges each approx 21 x 28cm. 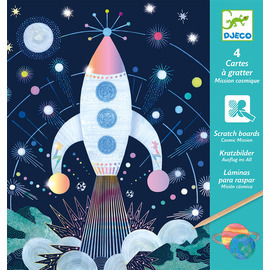 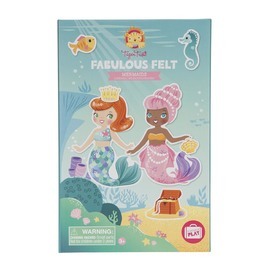 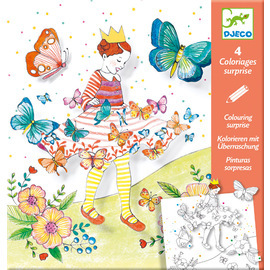 This Djeco colouring activity kit is compact so perfect for travel and keeping little ones busy whilst on the go!